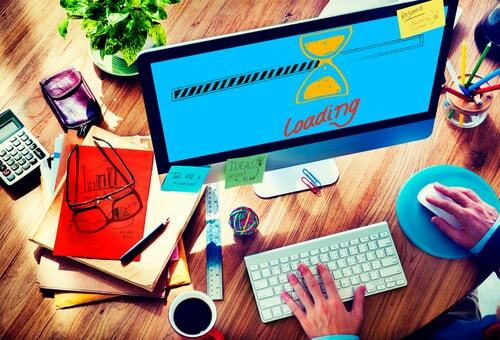 Page loading time has gradually emerged as a highly important parameter that websites must regulate. In its simplest sense, a webpage that loads fast creates a pleasant browsing experience for site visitors and encourages them to do repeat visits in the future. This is probably the reason why Google has included site speed as one of the metrics for search engine ranking, sending all website owners and developers scrambling to adjust their websites. Besides, if you put yourself in the site visitor’s shoes, do you want to browse through web pages that take ages to load on your screen? Probably not. Reducing page loading time can be achieved in many forms, but this article will focus on images. Any website will look boring and uneventful without the use of images, preferably large ones. However, using large-sized images may take its toll on page loading time, and that’s why it’s important to think about what kind of images you will be putting on your pages. For starters, you can take the route of keeping the images small. You may also want to regulate the use of your images, but not at the expense of visual attractiveness. However, if your site needs to load a lot of images – say, a photography website or a portfolio page – then your best option is to optimize your images. A lot of image optimization tools are available in the market, some of which give you complete control on how you want to optimize your images. 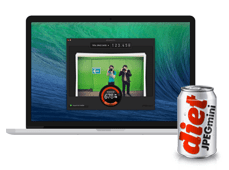 “Your photos on a diet.” That’s what this application promises to do, without sacrificing the quality of your images. It’s available in three variants – JPEGmini, JPEGmini Pro, and JPEGmini Server – differing in the photo size that they can process and their method of use. They also offer a free trial for Windows, which can reduce image file size by up to five times without affecting quality. With up to 90 percent compression rate, ShortPixel is one of the most powerful image optimization applications in the market. 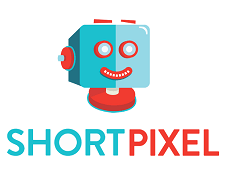 ShortPixel has the ability to compress different image formats (JPG, PNG, GIF, and PDF) into either lossy or lossless outputs. Best of all, ShortPixel is available as a WordPress plugin that seamlessly reduces all of your images automatically. 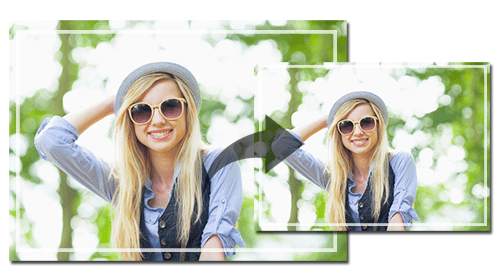 This free image optimizer software for Windows boasts of an easy-to-understand interface that puts the original and optimized images side by side so that you can instantly see the difference in size and quality. The application is available as a lightweight standalone program or as a plug-in for image editing programs. If you would rather have your images processed automatically, you can use automatic image optimization apps to do the job for you. One of the more popular applications in this field is EWWW Image Optimizer, a WordPress plugin that reduces the file size of images as you upload them. It also provides an option to compress existing images in your WordPress media library, and use lossy reductions.